Portugal is home to bustling cities, golden sandy beaches, and a diverse and tranquil countryside filled with vineyards and fields. From stunning views to historic wonders, here are 10 photos that will inspire you to book a trip to Portugal. Everyone seems to be coming to Portugal right now. So much so that, for the first time, Portugal has won the title of leading destination at the “Tourism Oscars” World Travel Awards. If that alone is not enough to convince you, here's 10 reasons why Portugal should be your next holiday destination. Compact and incredibly well-situated at the doorstep of the Atlantic Ocean - as well as a year-round temperate weather - the country has managed to flourish anew and there has never been a better time to visit than now. 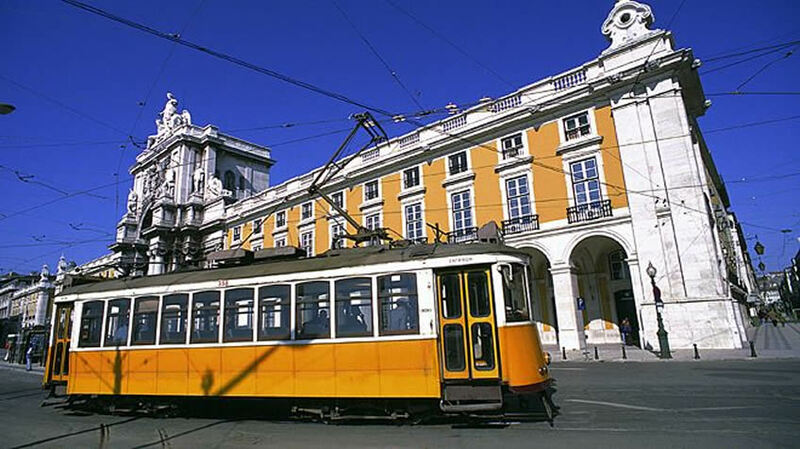 The Portuguese capital has become unexpectedly fashionable as travelers from all around the world set foot upon this historical yet cosmopolitan city - especially after winning the title of leading city break destination at the World Travel Awards. 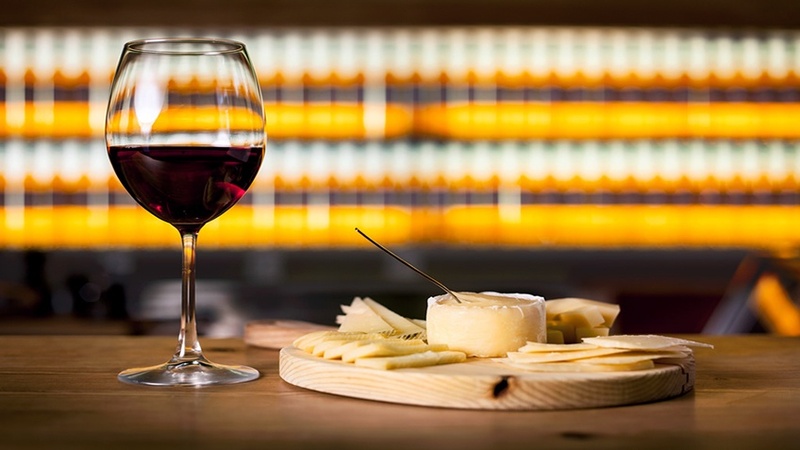 If you don't have much time to spare, you can still do a lot with our half-day Culture and Wine Tour in Lisbon which will take you on a guided walking itinerary through the historic centre, followed by a wine tasting and a light lunch. 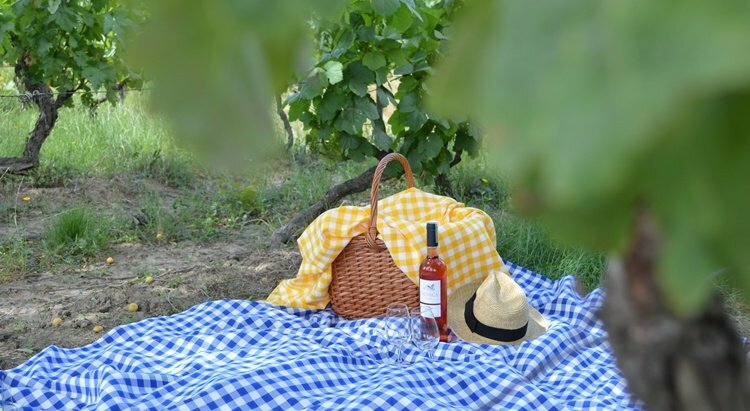 For a more complete experience, our full-day Historic and Wine Tour includes an exclusive walking tour, as well as a private driver and car for the duration of the day - your legs will thank you later - paired with a wine tasting session and lunch. 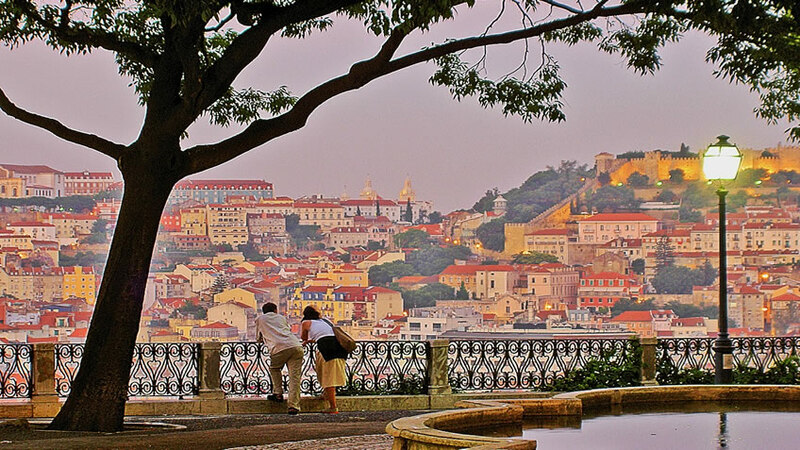 Lisbon has changed a lot over the past few years and the city is now home to world-class dining options and hip gastronomic projects. Making the most out of Portugal's great wines, several Wine Bars have sprung up across town and offer those in the capital the chance to try first-hand these famous wines along with charcuterie and cheese boards, a wide range of snacks and appetizers, and some hand-picked traditional Portuguese and international favorites like ceviche, quesadilla, and grilled entrecote. For those looking for a more laid-back vacation setting, there is plenty to see and do beyond the city limits of Lisbon, just a short drive away. Around the city, you'll find some of the most traditional yet cutting-edge wine producing estates in the country. Our full-day tour through Lisbon's wine producing estates will take you through a number of wineries, offering you the chance to sample some of the best wines produced in the region, paired with locally-grown traditional products. 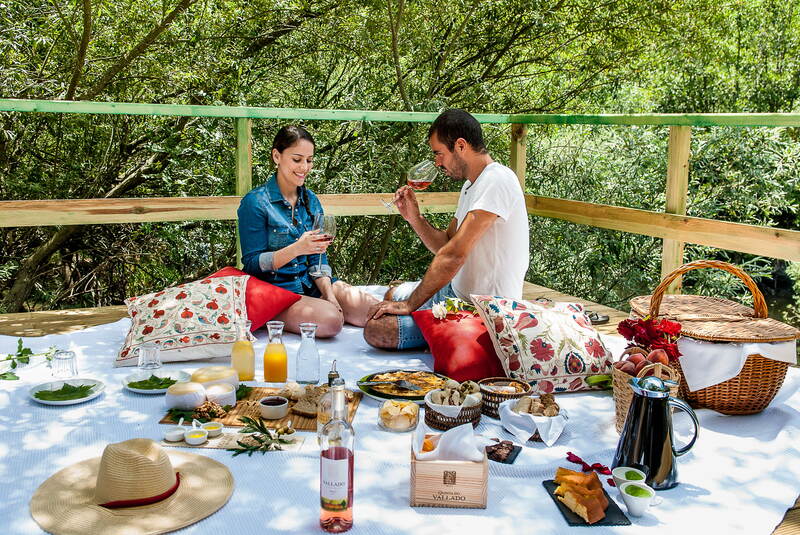 You will also have the opportunity to have lunch at one of the wineries - with a breath-taking view over the vineyards - as well as visit the largest Oriental Garden in Europe and the picturesque village of Óbidos. Portugal’s second largest city - but with no shortage of cosmopolitan attractions - is only a three-hour drive from Lisbon. The oceanfront city of Porto has won the title of Best European Destination for the third time in 2017 and is definitely one of the cities to visit in this new year. Standing as one of the most eclectic destinations in Europe, it has something to offer to everyone: historic splendor paired with a contemporary buzz, sweeping views, architecture - with one of the most beautiful train stations and bookshops in the world - robust food and wine culture. 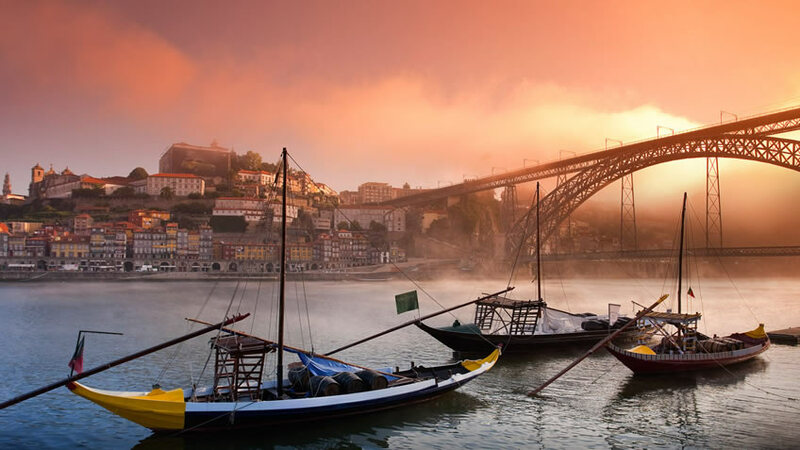 With so much on offer, it can be difficult to find the best places to eat and drink in the city, but our Cultural and Wine Tour in Porto with a River Cruise will get you on the right track. There's far more to the city than its most famous wine but it'd be a shame not to give it a try. 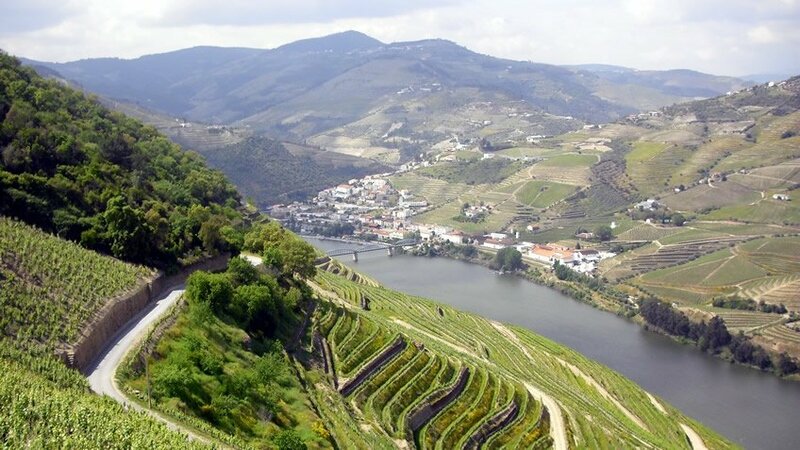 Port has been produced in the Douro Valley for centuries, and then taken downriver to the city to be stored before shipping. A large number of port warehouses soon began to spring up in the suburb of Gaia, across the river from the city, and are now open for visits - and wine tastings. 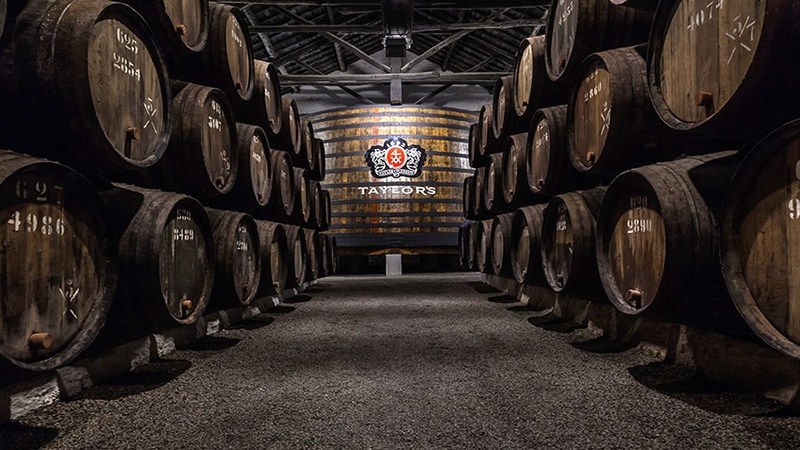 If you're having trouble deciding which ones to visit and in what order, our Port Wine Cellars Tour is just right for you. 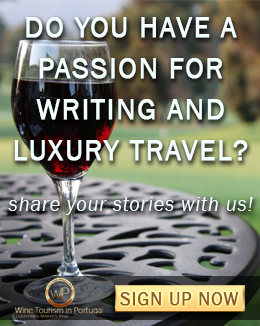 We'll choose three wine cellars and put together an itinerary for you. By the end, you'll know more about port wine than you had imagined possible. 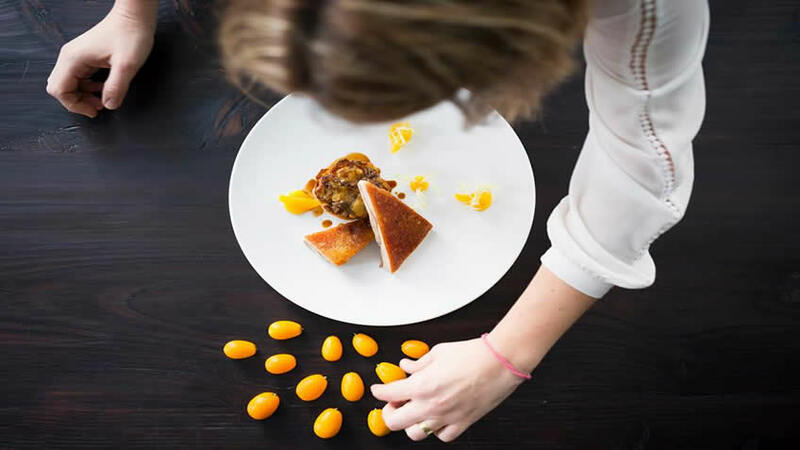 A new wave of up-and-coming restaurants and bars has also emerged, as young chefs reinvent traditional gastronomical staples and receive increasing international praise. There are now 23 Michelin-starred establishments in the country, a yearly growing number that only strengthens Portugal's soaring culinary reputation. 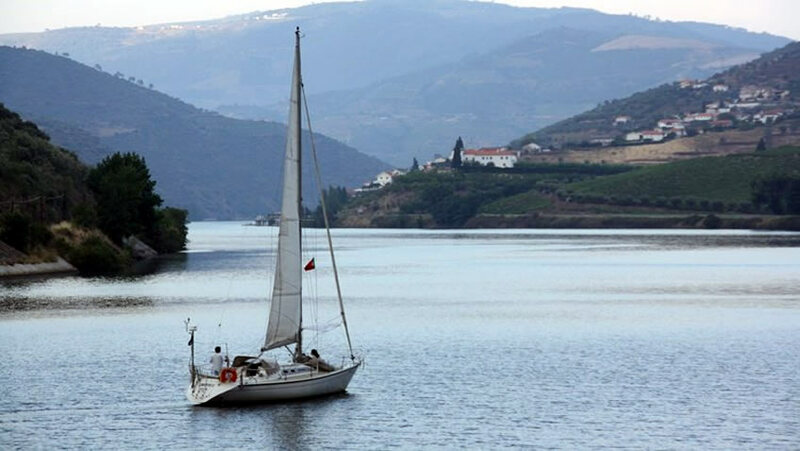 Just a couple of hours away from Porto - the nearest big city - the Douro Valley has a spirit of its own. Known for its outstanding wine culture and breath-taking landscapes, which have earned it a UNESCO World Heritage listing, it has become one of the most exciting places to visit in Portugal. And like every great destination, you'll never run out of things to do. Either on a 1-day trip experience or 5-day luxury tour, we'll make sure you see the best this region has to offer. You'll have the opportunity to stay at the best hotels, visit the most emblematic wineries and restaurants in the area, while crossing some things off your bucket list on the way. 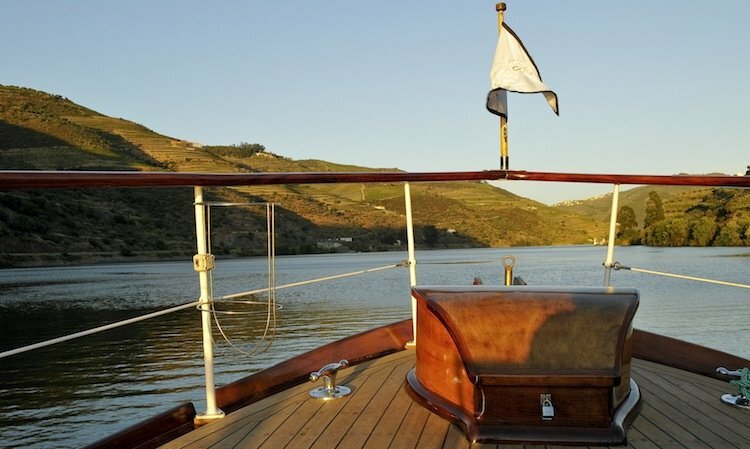 No trip to the Douro Valley would be complete without some time on the water. The journey upriver is one of the most scenic routes in the world. 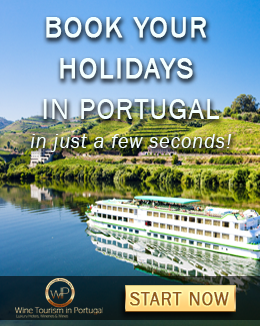 River cruises can last from one hour to one or more days, with or without meals, and are a delightful way to enjoy the landscape. On board of a private sailing boat with a picnic on board, or simply a traditional boat, you'll have the time to soak up the atmosphere and take in the sights. Located only one-hour south of the capital city, away from the busy coastal resorts, Alentejo's slow paced vibe is a big draw for visitors seeking to unwind. 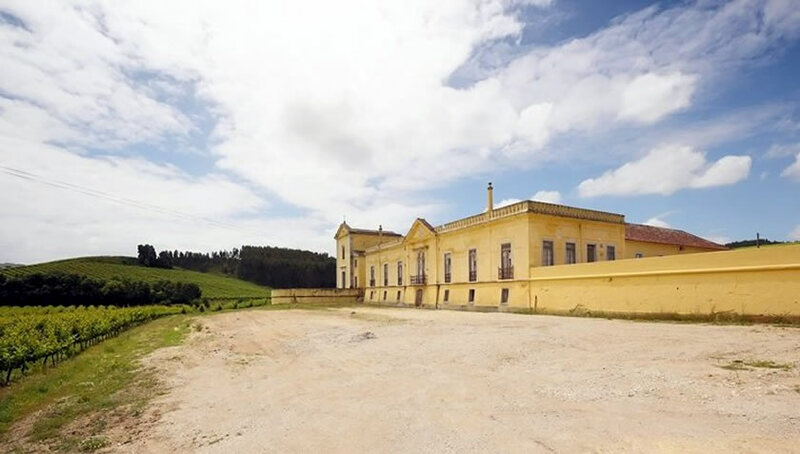 This big fertile region - a third of the country by area - is being touted both the Provence and Tuscany of Portugal and has confidently taken its place as an area of outstanding wine production. Day tours are the easiest and quickest way to explore somewhere new while easily fitting it into a tight travel schedule. 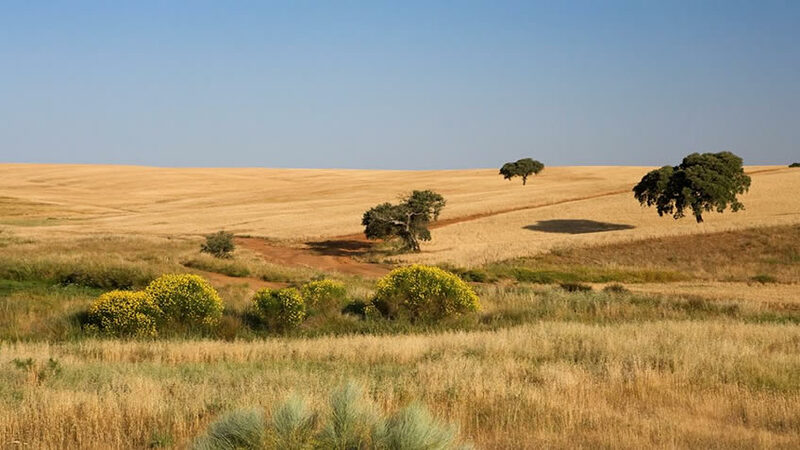 Departing from Lisbon, our one-day tour in Alentejo will give you a 101 introduction to what you can do, see, and enjoy in Alentejo. In our 3-day tour in Alentejo, we've rounded up the region's top restaurants, wineries, and places to stay which is a great option for those looking for a countryside escape, at the doorstep of the capital city. 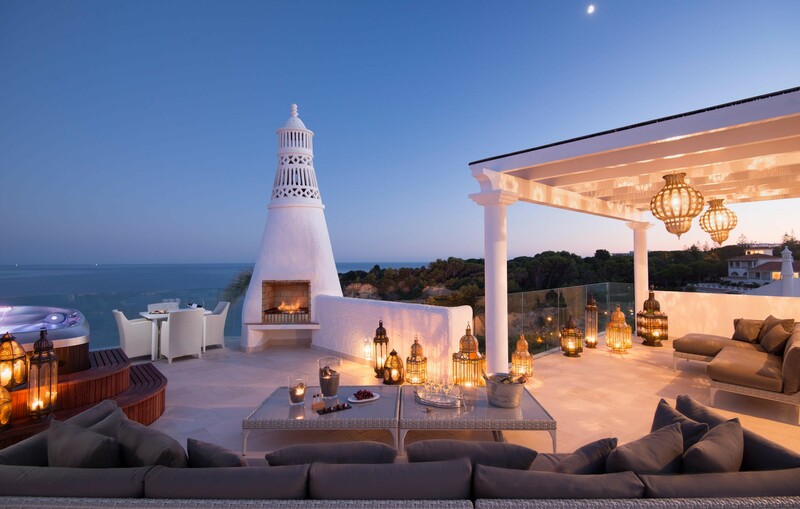 You have probably heard about Algarve and its long coastline of beautiful beaches. But there’s a hidden side of Algarve that goes far beyond the stretch of golden sandy beaches - though it’s undeniable how amazing they are - that’s certainly worth exploring. Discover what to do in Algarve including the best spots for eating out, wine tasting, golfing, and sightseeing on our 3-day premium wine tour. We know that everyone travels differently. So whether you are crossing the country by car, train, bike, or maybe even hitchhiking, we tailor the tour or any experience of your choosing, specifically to your way. By booking with us, you'll work with one dedicated consultant, who will not only take time to listen to your requests, but also discuss different options with you. All of this coupled with a knowledge of the country means you'll get the best out of the time you have to spend on your next tour in Portugal. Sofia has a Bachelor Degree in Tourism and Master in History and Heritage and a true passion for the tourism industry and travel planning. She has lived in Italy and in the UK and is now back in her home country, which she knows from end to end. At Wine Tourism in Portugal she puts her knowledge of Portuguese heritage and culture, as well as gastronomy and Wine, to good use every day by helping clients get the best tours and experiences.